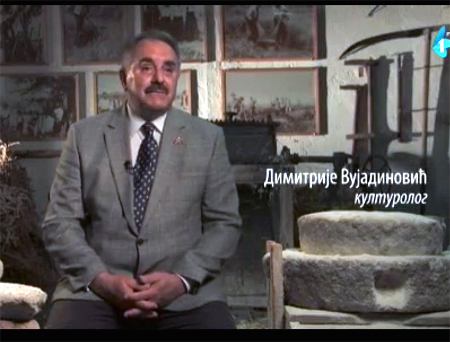 For the best domestic film goes to the film “CIPOVKA – The Bread Smiling at Moon”, by JELENA VUKMANOVIC, produced by RTV, for richly documented and nicely weaved study on a particular kind of bread, cipovka, connecting different national traditions in Vojvodina, and being recently recognized as intangible cultural heritage of Serbia . The narrator in the film is Dimitrije Vujadinovic. .